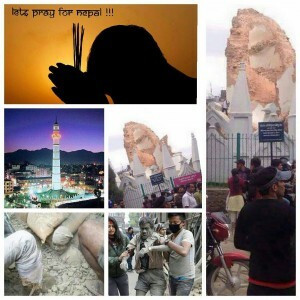 We are very sad to hear and see the disaster news of Nepal.Therefore,we would like to support Earthquake victims in Nepal by collecting some funds.Time is really important factor,thats’s why we kindly urge you all to support by donating money for those humanitarian cause as soon as possible. Please support the Good Cause. Copyright © 2019 ONCW All Rights Reserved.